Angus founded Solar Choice Pty Ltd in 2008 with the objective of providing Australian solar energy consumers with market transparency, and the tools to make well informed and immediate comparisons. He set about building a nationwide network of over 100 leading installers, and designed Solar Choice’s patented quote comparison software and innovative Commercial Tender Management Platform that has now served over 125,000 Australian homes and businesses, including many of Australia’s largest and most iconic roof-top solar arrays. From 2010 to 2014 Angus expanded the business to the UK as Solar Selections. Since 2012 Angus has pioneered the development of many of Australia’s largest solar farms, and some of the largest globally. These include securing land exclusivity, funding the planning approvals, closing pre-construction conditions and bringing a key partner on board for each of the co-located Whitsunday Solar Farm, Hamilton Solar Farm, Daydream Solar Farm and Hayman Solar Farms which all moved into construction on a single cattle station near Collinsville in North Queensland in 2017 for a total size of 380MW DC. Combined these projects form the largest solar array in the southern hemisphere. Additionally, Angus was the originating developer for Victoria’s first large-scale solar project to move into construction, the 60MW DC Gannawarra Solar Farm near Kerang/Swan Hill. He also led the development of the Mount Majura Solar Farm (ACT, commissioned 2016) and the giant 1GW+ Bulli Creek Solar Farm (Qld). Angus also sourced the site and remains engaged as development partner on the 275MW Darlington Point Solar Farm (NSW). 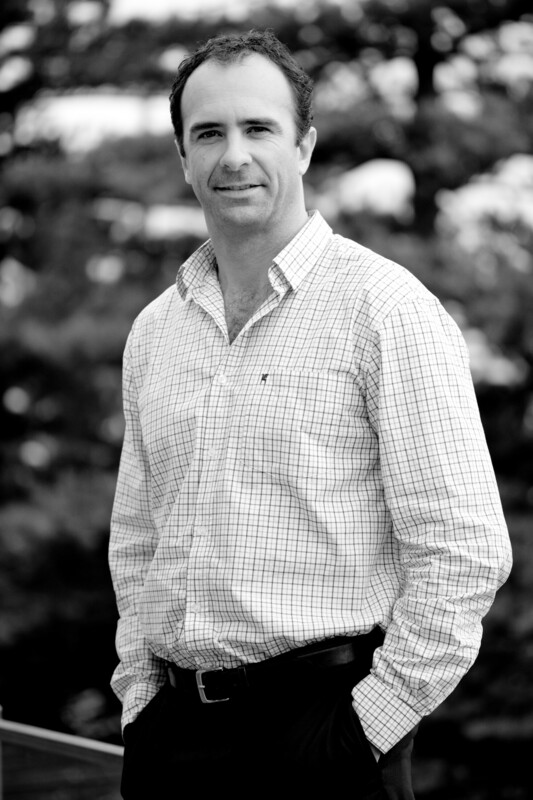 Prior to founding Solar Choice, Angus graduated with a law degree from Uni of NSW, and later achieved the highest score in the NSW Bar Exams before practicing as a barrister in Sydney for seven years. He acted in a number of high profile defamation cases against Channel 7 and The Bulletin magazine, as well as for federal political figures. He is an avid adventurer, a former recipient with friends of “Australia’s Young Adventurer of the Year Award” by Australian Geographic, and has embarked on numerous expeditions including a six week solo kayak journey down a remote river in Mongolia, white water kayaking expeditions in Venezuela, Norway and Chile, and a month long expedition up Africa’s Congo River in 2007 to track and film a rare species of Great Ape called the bonobo. Angus has had a long standing passion for the study and conservation of bonobos, and is the co-founder of the Bonobo Conservation Initiative (Aust). Matt started Solar Choice in 2010, since then advancing to the rank of Senior Broker, as well as now holding his key title role of Installer Network Manager. As Installer Network Manager, developing and managing new and existing installers on Solar Choice’s large and diverse network is crucial to keeping clients happy. This position requires working with multiple organisations across Australia to ensure their offerings in relation to product and price are kept up-to-date as well as an in-depth knowledge of each business to help provide solutions to their financial goals by providing tips on marketing strategies. Matt holds a National Diploma in Communications, Electronics and Computing and held team leader positions back in his native UK with some of the leading providers of business process management service solutions. These high-level customer interaction roles have helped Matt develop some of Solar Choice’s small facilitated residential jobs as well as large-scale commercial jobs. In his spare time he is a keen footballer as well as an avid watcher of all sports. Jeff joined Solar Choice in 2018 with a primary focus of leveraging and expanding our prominent portfolio of commercial and industrial projects, and bringing financial expertise and analysis to help Australian businesses unlock energy cost reductions through solar power. 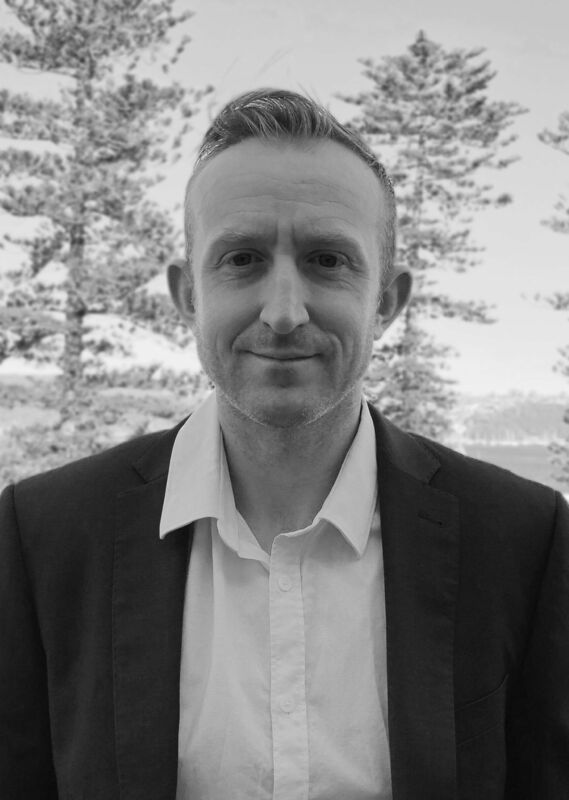 With a business strategy background for many years with one of Australia’s largest banks, Jeff brings experience leading projects across a variety of business sectors and tackling a range of business growth challenges. As medium to large scale solar projects increasingly require an in-depth understanding of future cash flows and decision analysis, his extensive commercial and financial acumen puts him in a dynamic position to help clients obtain optimal investment returns and value through Solar Choice’s unique tender management platform. Jeff attained an Executive MBA from the Australian Graduate School of Management with a High Distinction average and a Bachelor of Commerce from the University of Sydney. Additionally through project experience Jeff has a Green Belt in Lean Six Sigma methodology accredited by Cardiff University in Wales, UK. In 2017 Jeff completed a passion project in Nicaragua, building a off-grid vacation property gaining a unique experience as well being hands-on for the design and installation of a 3kW solar PV system with battery storage. 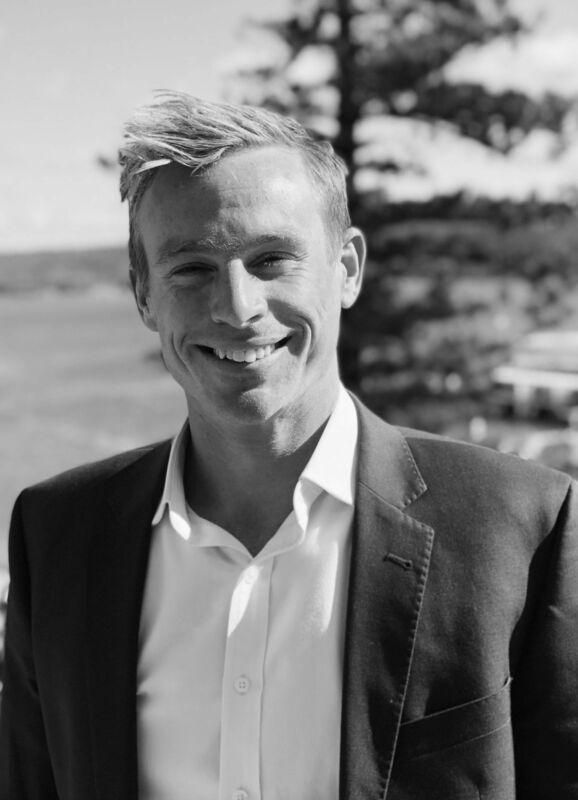 In his free time Jeff has played soccer with Coogee United and Sydney University in the ESFA Premier League and loves to get into the surf on Sydney’s Northern Beaches. Jake is the main liaison for installers in our network and the newest member of our team, having joined in January 2018. In addition to handling intake & orientation for new installers, he is also the first port of call for questions about the Solar Choice system works. 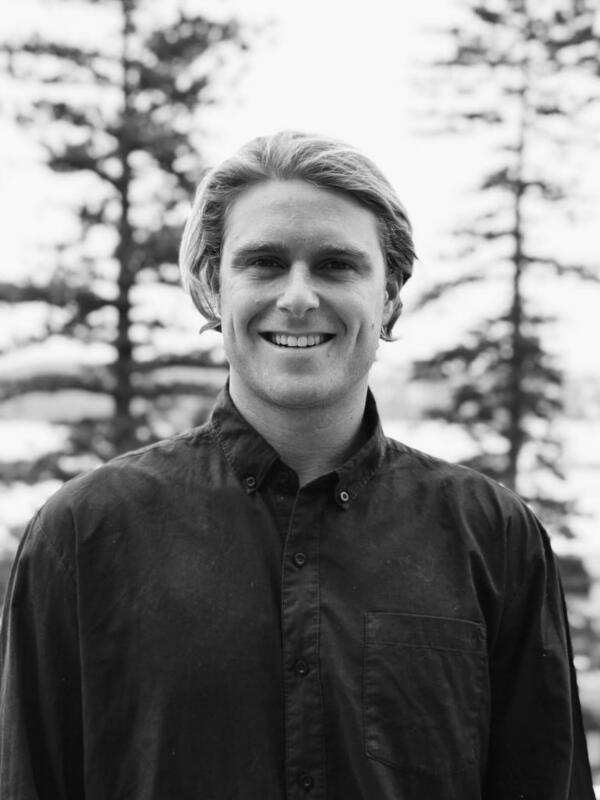 Jake studied Commerce Marketing at Macquarie University and previously worked as the eCommerce Producer for a board riding company. In his free time, Jake loves travelling around the globe (usually hunting waves) and is an avid surfer who can often be found camping up and down the NSW coast chasing swells. Miya joined the Solar Choice team in March of 2017 as our in-house electrical engineer and commercial solar business case analyst. 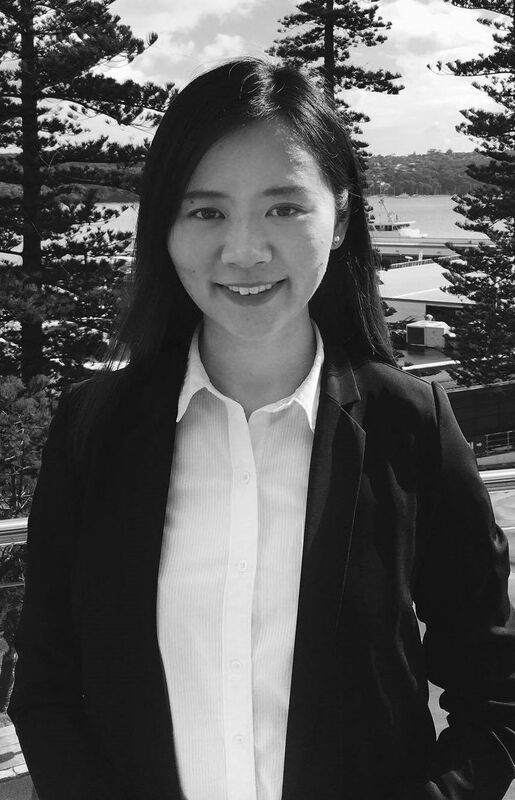 She holds Bachelor of Photovoltaics (PV) Engineering (with Honours) from UNSW, and is passionate about PV system design in the broader context of energy savings. She brings with her several years of experience working on energy power projects for a range of high profile clients around Australia in the manufacturing and retail sectors. She is interested in science, technology and the environment. She came to Australia in 2012 to study and she has decided stay in this friendly country. In her spare time, she enjoys reading and doing outdoor sports. 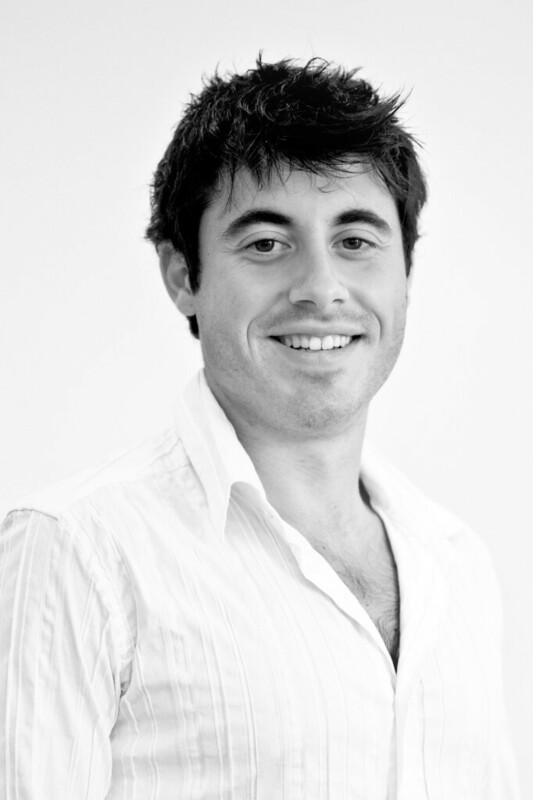 David joined the Solar Choice team in 2009, after completing his bachelor degree in Commerce Finance at Macquarie University. As the head of the accounts department, he holds the responsibility of keeping all the various supplier accounts in order, ensuring the financial aspects of the business run smoothly on a daily basis, keeping a close eye on all financial accounting matters. As the longest standing employee of Solar Choice, having now been with the team for 4 and half years, he considers himself a core team member who enjoys working beside his collegues in the relaxed office environment. David has a passion for all sports and the great outdoors in general and considers himself an avid traveler. 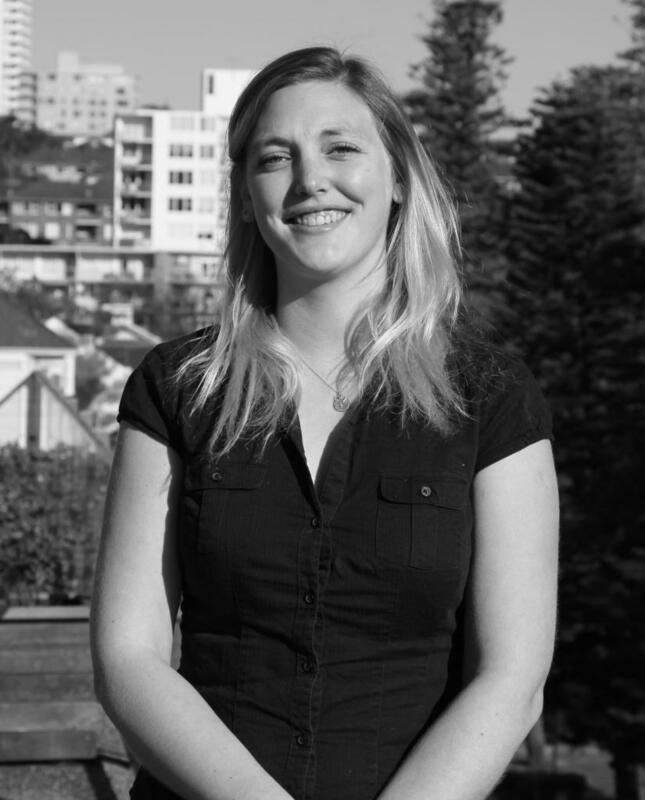 Catherine joined Solar Choice in April 2012 and quickly developed strong familiarity with all aspects of Solar Choice’s interactions with residential consumers . Having developed over the years a thorough knowledge of Solar Choice’s quote comparison platform, she ordinarily manages all of Solar Choice’s daily operations across the residential market. Cat holds a Cert 3 in Business as well as a diploma in hospitality. She has extensive experience in customer service roles in the UK. Originally from England, she spent 2010 travelling across Australia and loved it so much that she decided to move here the following year. In the process of returning from maternity leave after the birth of her daughter in May 2017, Cat currently works part time. James has been involved with Solar Choice since 2010, when he first came on board as a contributor to the Solar Choice website. 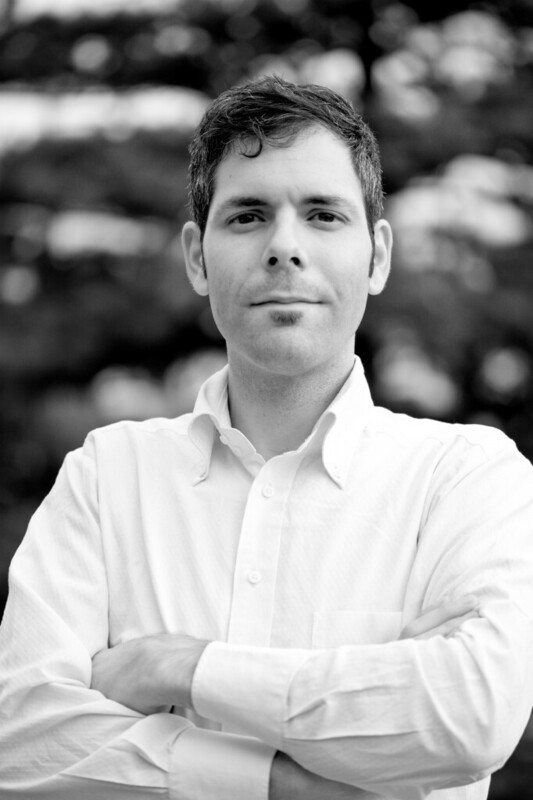 Between 2011 and 2018, James was communications manager & chief researcher/writer for Solar Choice. He now remains on board as a contributor to the Solar Choice blog. James holds a Master’s degree in Environmental Management from the University of New South Wales. and an undergrad degree in philosophy from Bridgewater State University in his native Massachusetts. He has a keen interest in developments in the renewable energy field, with a focus on distributed solar and battery storage. He currently lives in Newcastle, NSW in a house with a quirky solar system and documents his experiences in the Solartopia feed. From September 2012 until March 2017, Yang worked as Solar Choice’s in-house engineer and business case analyst. Today, he remains engaged with Solar Choice on a freelance consulting basis. Yang holds a Masters in Photovoltaic Engineering at UNSW as well as an accounting major in a second Masters of Technology and Innovation Management (also at UNSW). Prior to living in Australia he completed a bachelor of electronics engineering at the China University of Mining and Technology (CUMT). His holistic knowledge of solar PV allows him to integrate a strong understanding of technological considerations with the spectrum of business and financial models, from commercial projects through to large-scale solar farms. In his personal life, Yang is an avid photographer and a fan of science fiction. He also plays tennis regularly and has also picked up hiking as a hobby since moving to Australia.